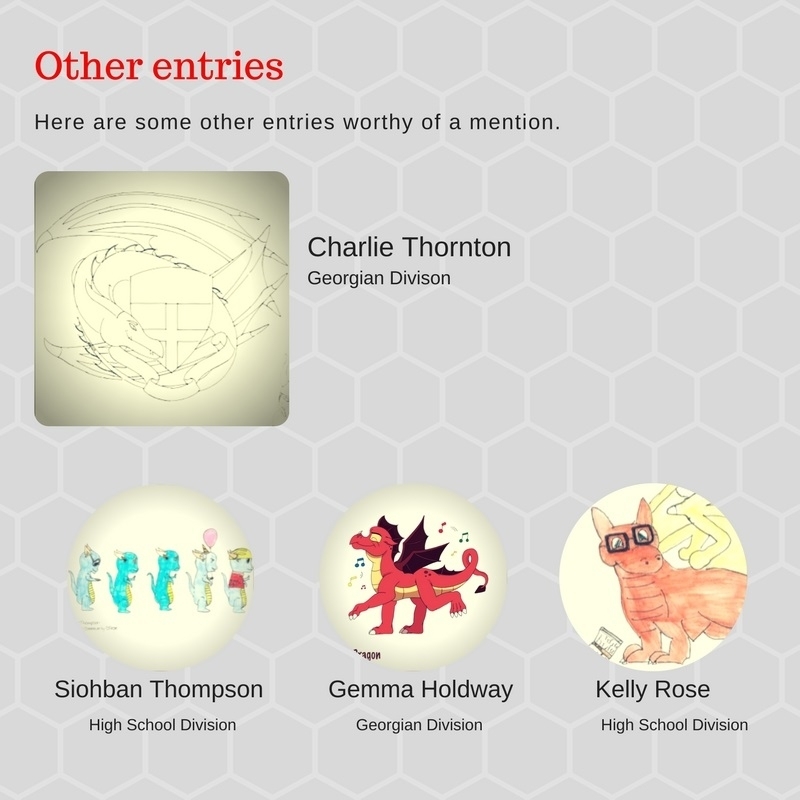 The Mascot Design Competition invited submissions from West Australian High School students and the Georgian Community (along with their families and friends) to design a mascot for St George's College. The mascot represented the three signature traits every Georgian is known for - cool, smart and zippy. 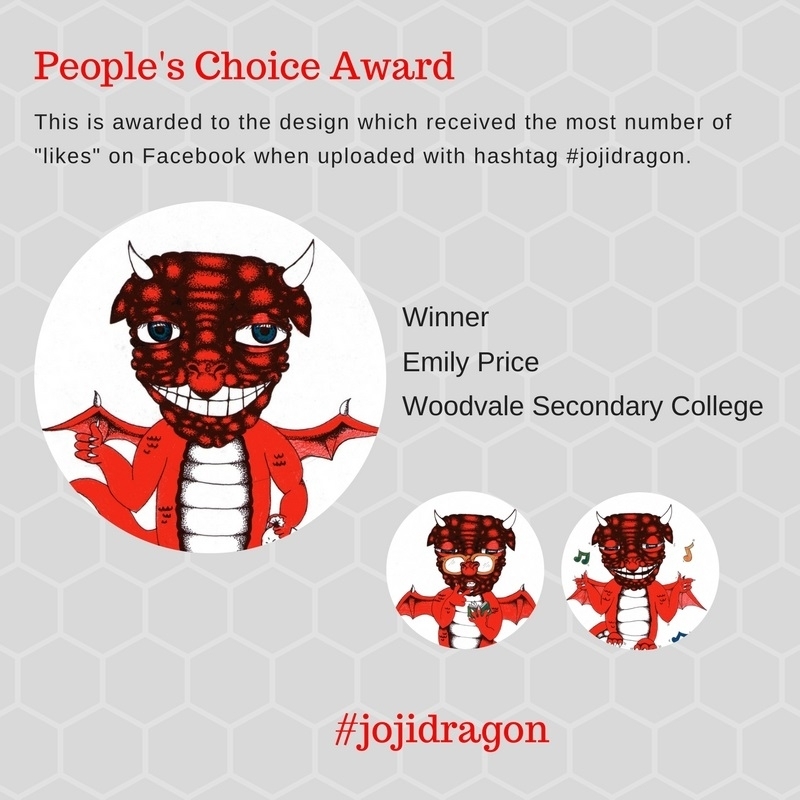 The winning designs for the high school and Georgian divisions were selected by a panel of judges, and the People's Choice award went to the design which garnered the most "likes" on Facebook. Thank you to all the participants and congratulations to the following winners. Please see below for the winning entries.